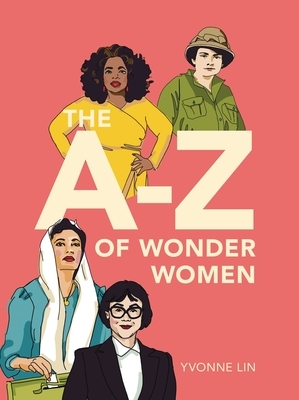 This empowering alphabet-style book celebrates a wide range of skills and masteries in the arts, politics and activism, STEM, and more, providing accessible facts about these heroic women--and inspiring young readers to make the change they want to see in the world. Yvonne Lin is an award-winning product designer. She is a co-founder of 4B Collective, a group of innovation experts who focus on designing for girls and women. Yvonne has worked for companies such as Under Armour, PepsiCo, Lego and more. and her work has appeared in numerous publications, including The New York Times, GOOD and Fast Company.